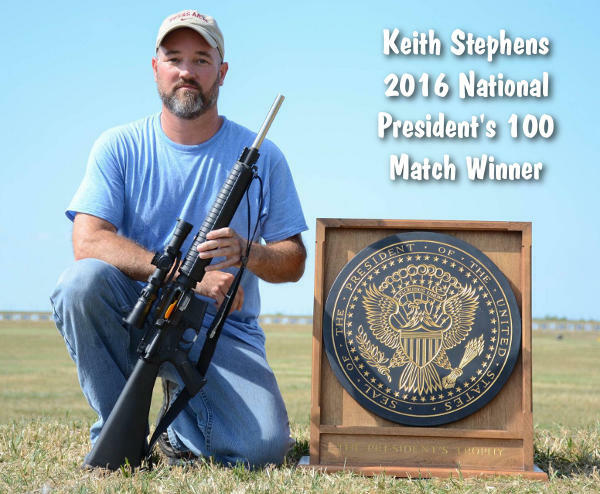 Keith Stephens won the prestigious 2016 President’s 100 Match at Camp Perry, as well as the Alice Bull Trophy for the highest-scoring civilian. Our friend Dennis Santiago is at Camp Perry, where today (25 July) he is shooting the National President’s 100 Rifle Match — a competition steeped in history. First fired in 1878, this match was incorporated into the National Match program in 1903. The President’s Match was modeled after the famous British Queen’s Prize Match. Originally, the Match winner received a letter of congratulations from the President of the United States. 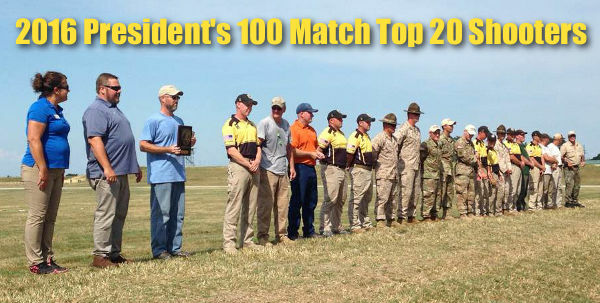 In the President’s Rifle Match, all competitors fire 10 shots standing, 10 shots rapid prone, and 10 shots prone slow fire to determine who makes the President’s 100 list. 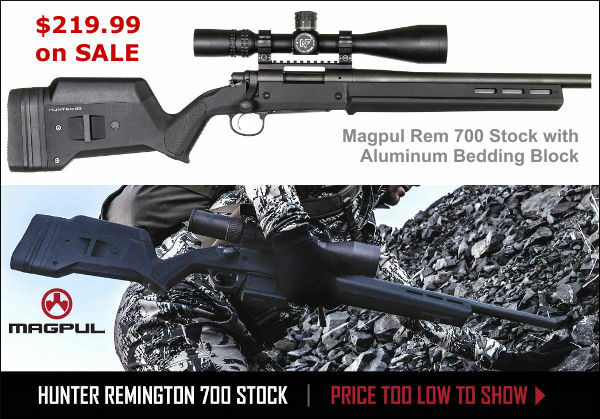 The top 20 shooters then advance to a final where they fire a 10-shot stage at 600 yards. This 20-marksman Finals Shoot-off now concludes the President’s Rifle Match. CLICK HERE for Results of President’s Match and Other National Trophy Matches. The President’s Match originated in 1878 as the American Military Rifle Championship Match. 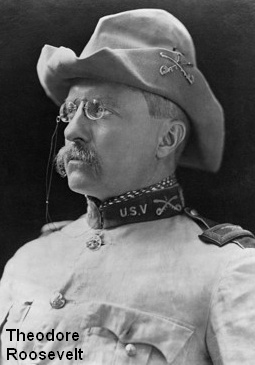 In 1884, the name was changed to the President’s Match for the Military Rifle Championship of the United States. 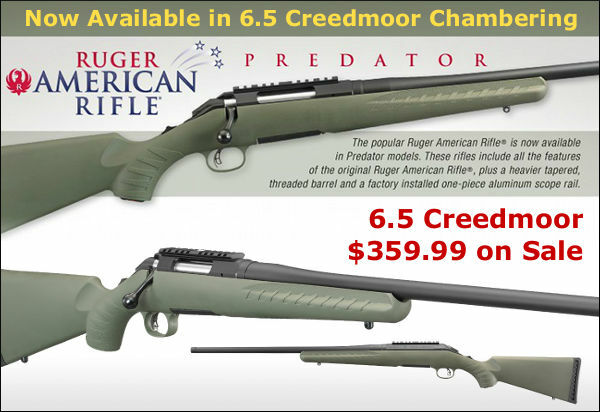 It was fired at Creedmoor, New York until 1891. In 1895, it was reintroduced at Sea Girt, New Jersey. Today, the match is held at Camp Perry, Ohio. The President’s Match was patterned after an event for British Volunteers called the Queen’s Match. That British competition was started in 1860 by Queen Victoria and the NRA of Great Britain to increase the ability of Britain’s marksmen following the Crimean War. The tradition of making a letter from the President of the United States the first prize began in 1904 when President Theodore Roosevelt personally wrote a letter of congratulations to the winner, Private Howard Gensch of the New Jersey National Guard. After a hiatus in the 1930s and 1940s, The President’s Match was reinstated in 1957 at the National Matches as “The President’s Hundred”. The 100 top-scoring competitors in the President’s Match are singled out for special recognition. CLICK HERE for history of the President’s Match. Relay Four of the President’s 100 Rifle Match. 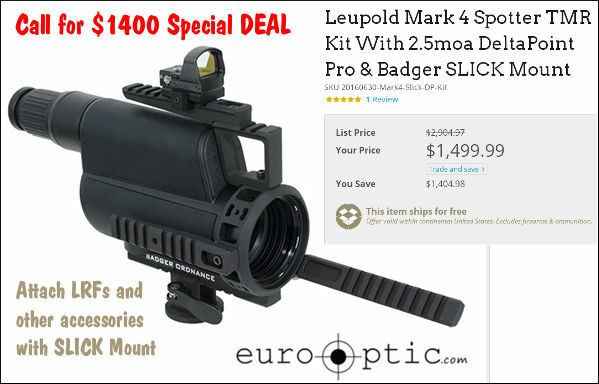 Shooting offhand, 150 guns at a time. Rain, thunder, lightning, storm cells. “Load and be ready!” — Not. Share the post "National President’s 100 Rifle Match at Camp Perry"